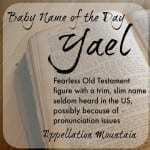 In my eighth year of blogging baby names, it takes a lot to surprise me. But Academy Award-nominated actor Terrence Howard did just that with the birth announcement for his new arrival. 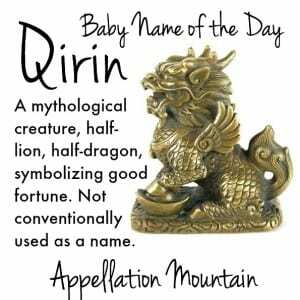 Our Baby Name of the Day is Qirin. I’ve long had a soft spot for Kiran, a name with Sanskrit roots that means ray of light. It’s a gender neutral name in India and neighboring lands. In the US, Kiran might feel a little too close to the fading Karen to be considered for either gender. But in 2014, 96 boys and 38 girls were called Kiran. There’s also Kieran, an Anglicized form of the Irish Ciaran, worn by a pair of early medieval saints, and the Roman Quirinus. 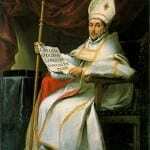 Quirinus was a Roman god of war, but also a personal name. But Kiran and company were not Howard’s inspiration. Instead, the actor and wife Mira Pak took the name from a mythical beast also known as a qilin or a kirin. 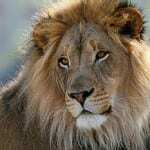 Howard explained that it is half-lion and half-dragon. That’s true in China, but the creature appears in mythology across East Asia, and it takes slightly different forms. Sometimes they’re associated with giraffes or unicorns. Sometimes they’re deer-like, but with an ox tail. They might have horns. And while they can be any color, they’re often golden – or in flames. In any form, the qirin is considered a symbol of good fortune. When I see Kirin, I don’t think mixed-up mystical beast. Instead, I think beer. 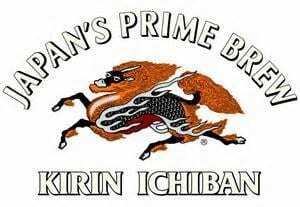 Kirin Brewery is actually part of a much bigger corporation, including all sorts of enterprises – real estate development, pharmaceuticals and biotech, and more. But the creature on the beer label is definitely of the mythical variety. Kirin would still be a surprising choice for a child’s name in the US, but the K spelling is more intuitive. 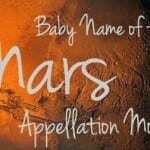 In 2014, 29 boys and nine girls were given the name. Maybe a few were inspired by the brew, but I’d bet that it was more often a respelling of Keiran, an update to Karen, or a creative invention inspired by so many K names and two-syllable, ends-in-n names in favor today. Qirin: Will it Catch On? For every Ava or Isabella launched by Hollywood, there’s a Suri or Apple that never quite catches on. At first glance, the answer is no way. The spelling is crazy. Where’s the u? And we don’t name our children Unicorn or Singha. We do name our children Phoenix. And Griffin, and sometimes even Gryphon. Animal names, from Leo to Bear to Fox to Wren, have become increasingly mainstream. Parents are increasingly interested in names with non-European roots. Less than two-thirds of Americans identify as white, non-Hispanic. We need names that draw from many cultures. Terrence Howard is riding high, and with Empire such a smash hit, he’s likely to remain in the public eye – and with him, Qirin. Sometimes a bold spelling is just the thing. 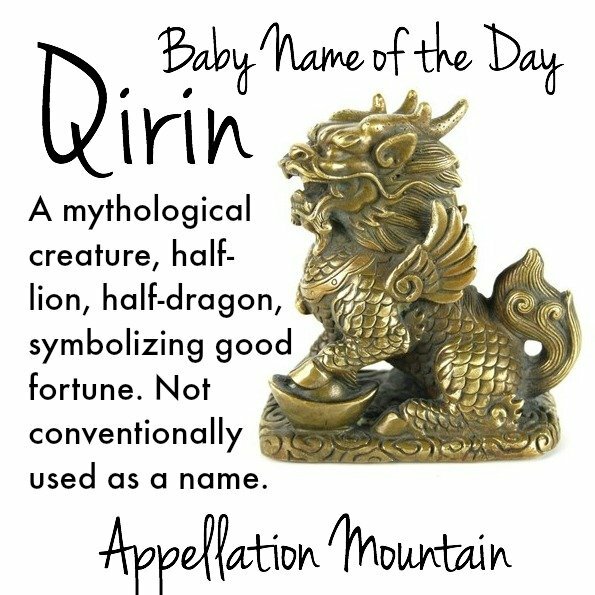 Qirin’s Q could strike other parents as appealingly different. Overall, Qirin isn’t going to unseat Noah. But it’s a fascinating look at how our increasingly global name pool might continue to evolve. What do you think of Qirin? Is it too out there, or an appealing possibility? Wouldn’t it be pronounced Chirin with a chinese Q? Like qigong? Sounds like a female name to me. You’re right! I hadn’t thought about it, but I hopped over to Chinese Pod, and it’s almost certainly a “chee” sound. I’ll be surprised if they’re saying Chirin … though it’s possible. I can’t find an interview from the parents yet, so we’ll have to wait for that. Surely there will be some press, if not now, then certainly before Empire returns in 2016. Wait, 2016!? Hmmm … hopefully we won’t have to wait that long! I like it, but I like Griffin/Phoenix/Ronan. I also like Qetsiyah for a girl but I can only get that one past the husband if I agree to spell it Ketzia. I immediately think beer with this name, even with the Q spelling. I super duper adore Q names, and there aren’t that many of them. Happy to welcome Qirin, Quill and whatever else inventive parents can come up with! I did immediately think of Kieran which rules that name out for me, as we have a nephew we see almost daily whose name is a Kieran variant ([email protected], pronounced with the first syllable rhyming with “eye”).